Adult stem cells are undifferentiated cells found throughout the body that divide to replenish dying cells and regenerate damaged tissues. Stem cell therapy has been recognized by the medical industry worldwide as the biggest breakthrough in natural healing. Stem cells have regenerative power; when they are injected into an area that needs healing, your body's natural response is to accelerate the process and repair the damage. It is a non-surgical procedure involving the extraction and injection of your own naturally occurring stem cells. We concentrate stem cells from bone marrow or we use your own fat (adipose) tissue. Stem cell therapy is the biggest breakthrough to ever happen in regenerative medicine. 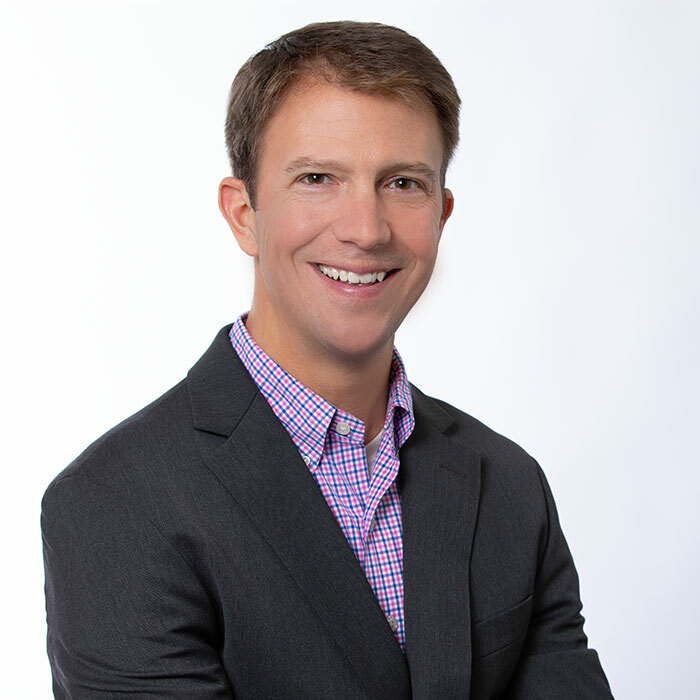 By harnessing your body’s natural restorative ability, Matthew Vogt, MD and David Hunnius, DO use stem cell therapy to enhance your body’s healing process and repair damage to cartilage, tendons, and ligaments. At the Sports Medicine and Regenerative Therapeutics Institute in Hinsdale, Illinois, they provide a nonsurgical approach to lasting pain relief. 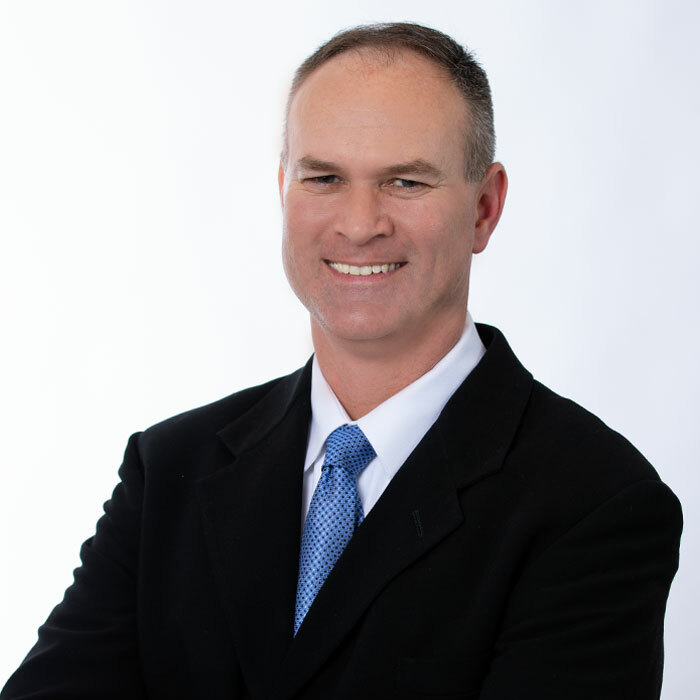 If you’ve tried other methods to reduce your pain without success, contact Dr. Vogt and Dr. Hunnius today. Adult stem cells are undifferentiated cells found throughout the body that divide to replenish dying cells and regenerate damaged tissues. 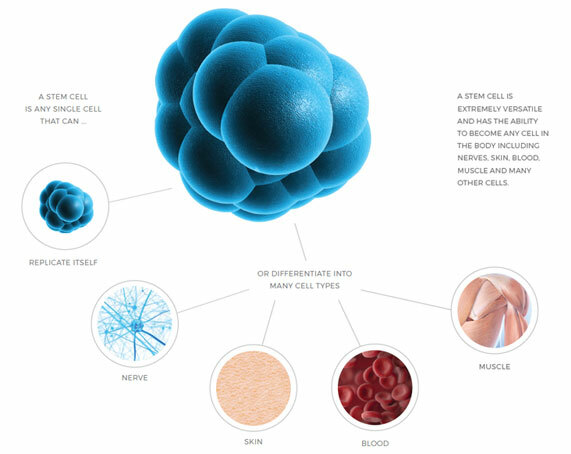 A stem cell is extremely versatile and has the ability to become any cell in the body including nerves, skin, blood, muscle and many other cells. 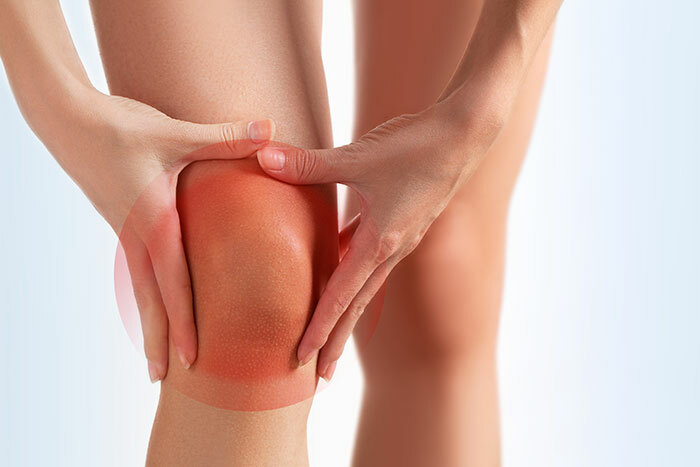 Stem cell therapy had successfully treated a wide range of orthopedic conditions, including soft tissue injuries involving tendons and ligaments. At The Sports Medicine and Regenerative Therapeutics Institute, we use stem cells to treat rotator cuff tears, knee arthritis, back pain, and more. 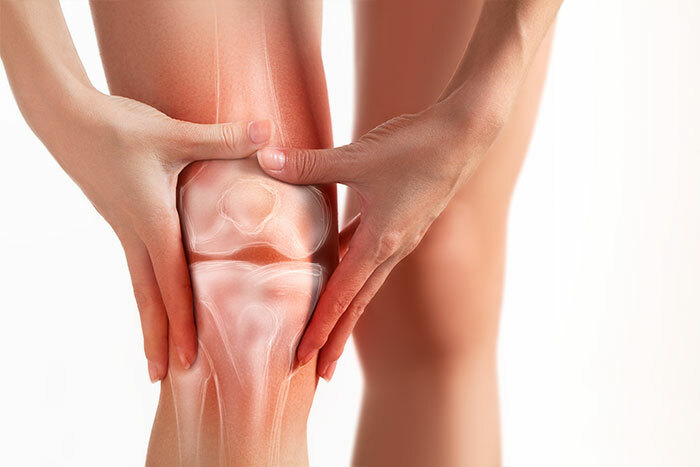 Sometimes, we will use stem cells in conjunction with PRP injections to treat advanced joint damage.